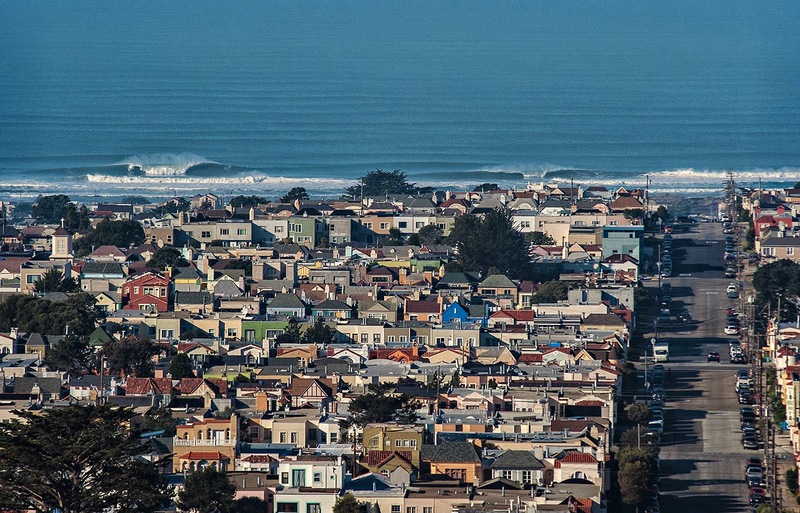 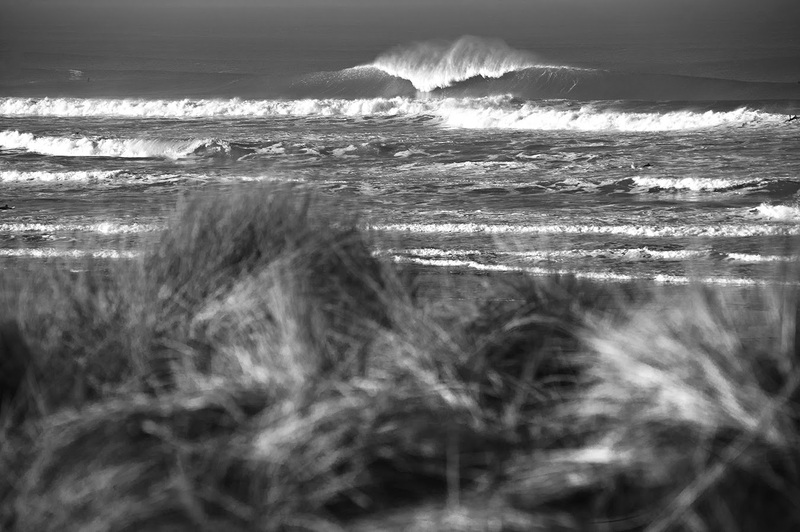 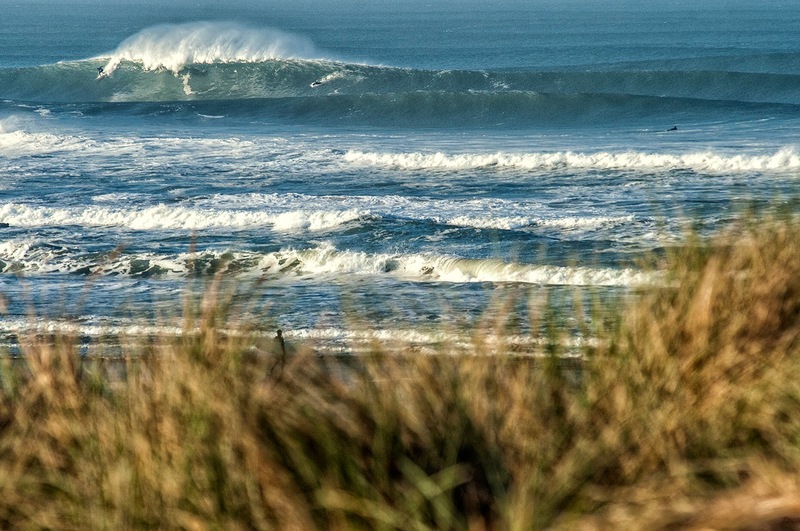 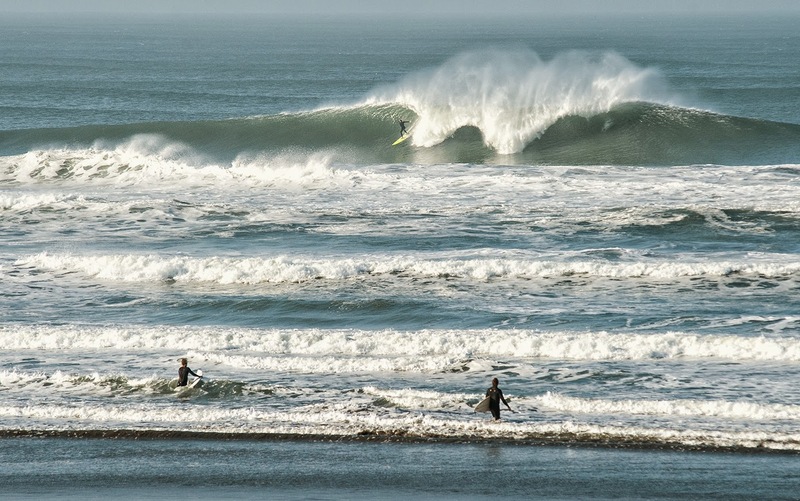 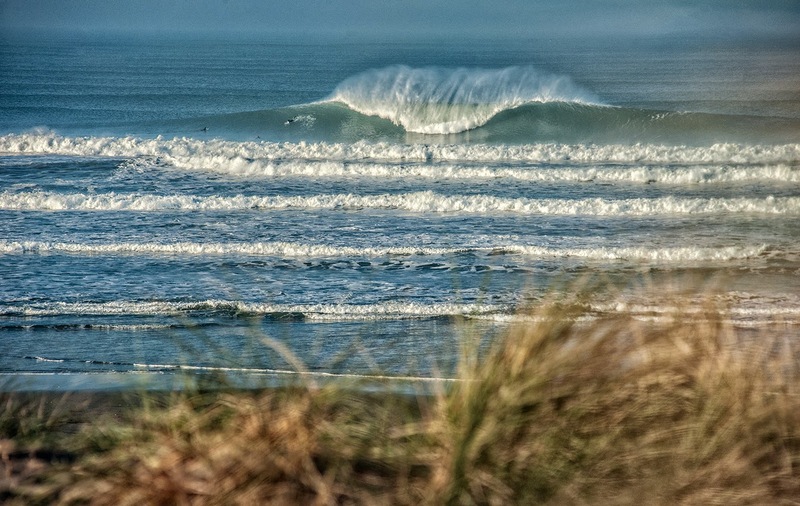 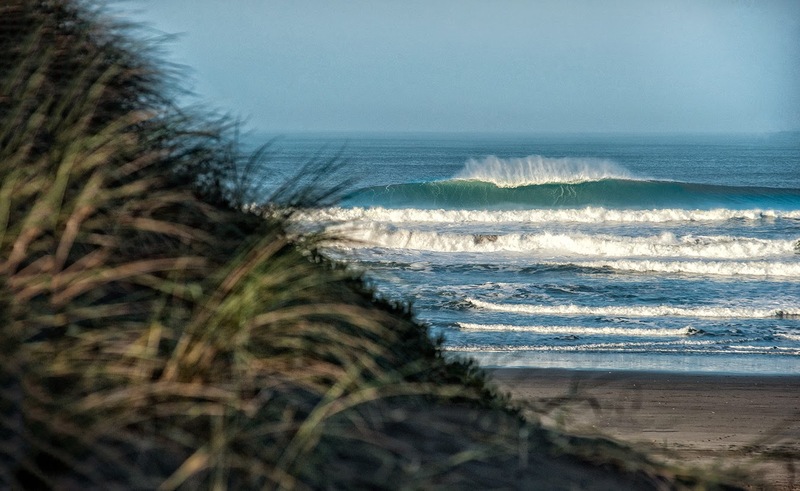 Ocean Beach, SF reaps the rewards from West Coast swell this past weekend.. 1-24/25! 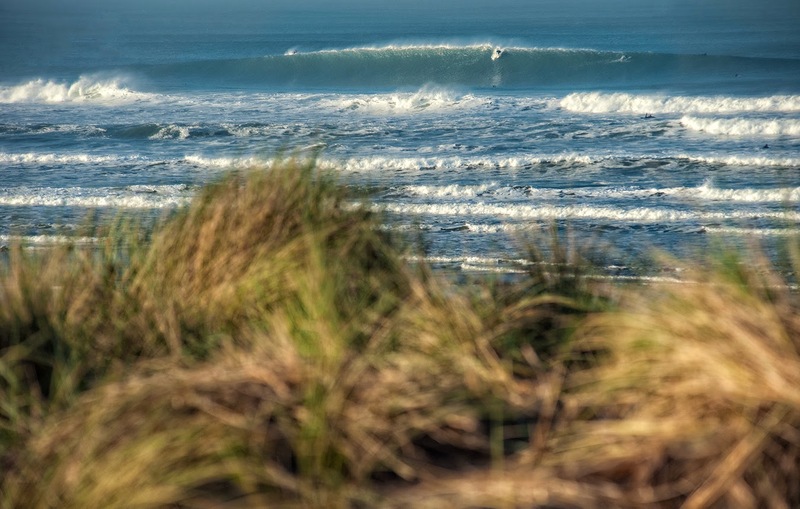 What a few days at Ocean Beach with epic conditions! 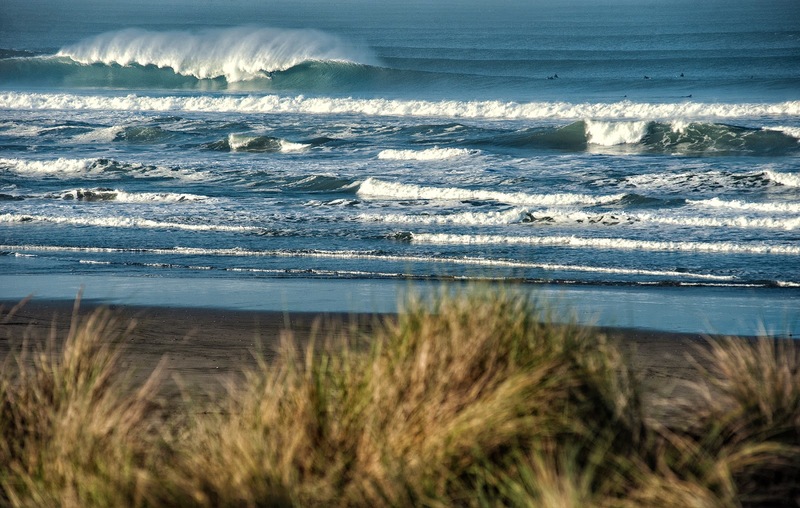 Off shore light winds and clean conditions with 15-18 ft, occ 20ft.